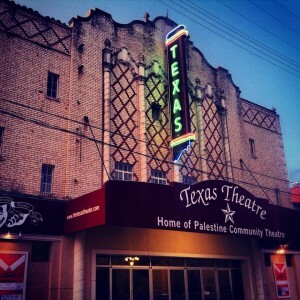 Crockett, Texas- The Summer Lightnin’ Concert Series- June Tunes by the Tracks is beginning June 5th. 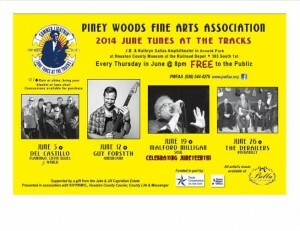 This series of FREE outdoor concerts at the Sallas Amphitheatre is presented by Piney Woods Fine Arts. The stage is located in Arnold Park next to the Houston County Museum (in the old railroad depot) and the shows begin at 8:00pm. The museum will be open before the shows for people to go through and see the wonderful exhibits about Houston County. Admission to the museum is free but they will accept donations! The first concert is Del Castillo, an award-winning Austin-based group that plays the Latin-influenced, classic sounds of Flamenco music. If you like Carlos Santana, you will love this band! On June 12 Guy Forsyth takes the stage with his own brand of Americana/folk/blues music. He has been on the scene for years and will entertain the crowd with his wailing voice and heavy-handed guitar playing. Guy brings his back-up musicians as they accompany him when he plays the harmonica too! The third concert in the series is a Juneteenth celebration concert with Malford Milligan. Malford is a soul singer with a voice as smooth as Otis Redding. This concert will fill your heart with the smooth sounds of classic soul as well as his original songs. The last concert on June 26th is the honky-tonk sounds of The Derailers. The Derailers have been a part of the Texas music scene for a number of years now and are quite entertaining to watch. Influenced by the likes of classic country crooner, Buck Owens, The Derailers will have you up and dancing to their own style of honky-tonk! 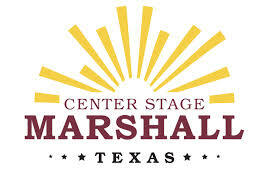 These shows are FREE to the public….all you need to bring is a blanket or lawn chair and sit in the natural amphitheatre at Arnold Park and enjoy some great Texas music on a warm summer evening. The Summer Lightnin’ Concert Series is brought to you by PWFAA with funding from the Texas Commission on the Arts, The Texas Music Office and the Houston County Commissioner’s Court. All the artists music is available at Bellas’s on the square in Crockett. For more info on the concerts visit PWFAA on the web at www.pwfaa.org , follow us on Facebook or call (936) 544-4276.